Latitude invites you to learn about Staron. This 100% acrylic, custom made countertop surface is a delight to the senses. Soft and warm to the touch, yet hard and durable; Staron makes an elegant, hygienic and easy-to-maintain surface in any kitchen. Commonly used as countertops, backsplashes, sinks, and bar tops, it's easily customized to allow a range of decorative inlays, edge treatments and other options, including heat rails and drainage channels. Latitude offers a standard collection of Staron colours in a broad range of tone and hue with varying particulate sizes, ALL AT ONE PRICE. 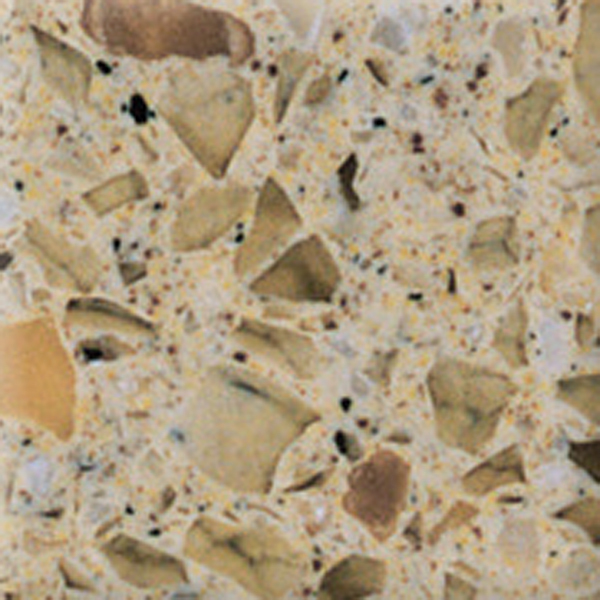 Unlike stone countertops, the seams that join two pieces of Staron become almost invisible as the two pieces become one! Not only is a Staron seam a stunning design feature, the seam eliminates the nooks and crannies found in other surface joints where dirt, germs and bacteria normally find their homes. Get in the know! Find out what the Professional’s know by asking your nearest Latitude dealer about Staron.